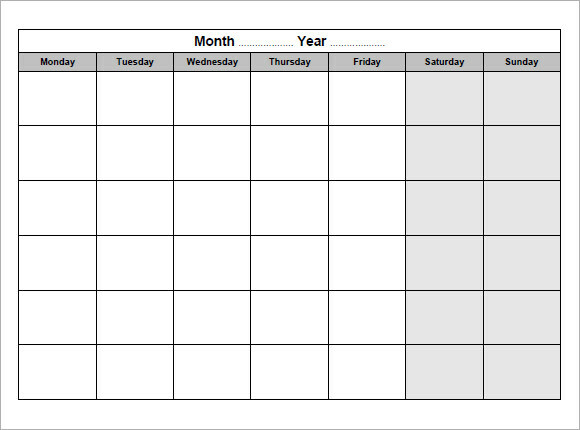 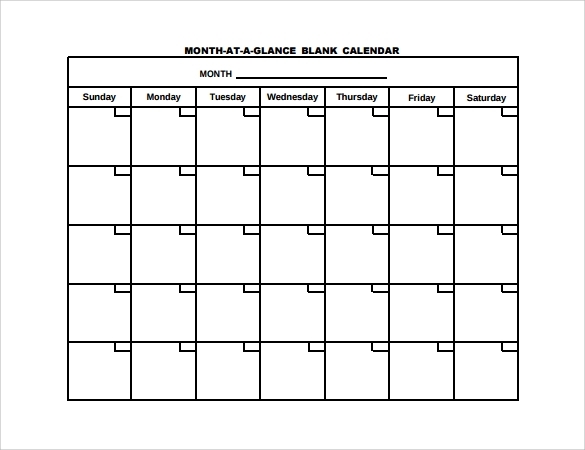 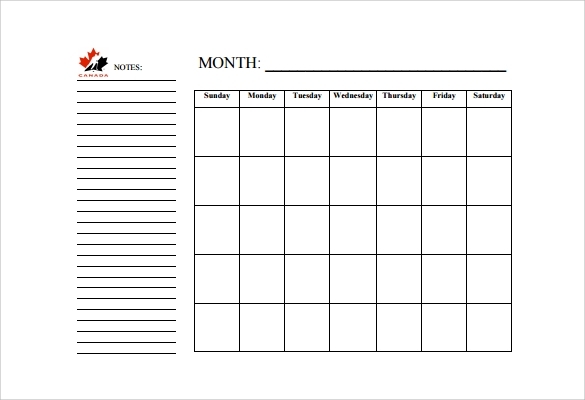 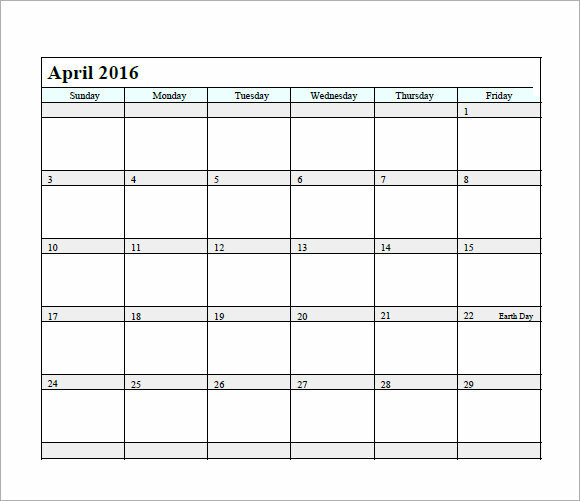 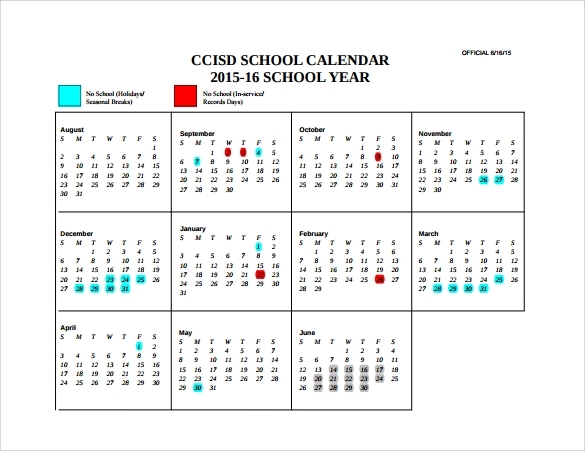 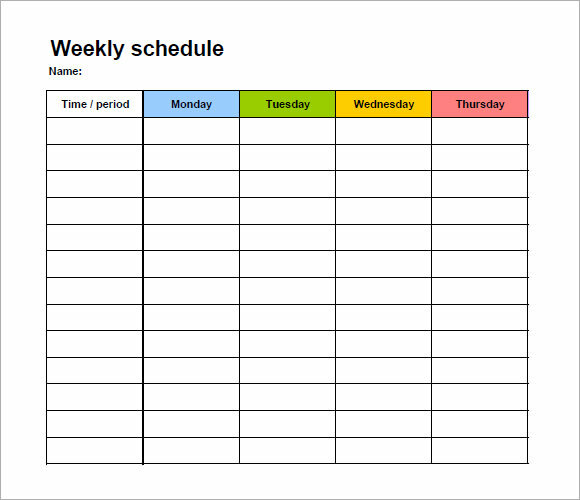 As common in a household, a blank calendar is the piece of paper hang, posted or nowadays in any setting of an electronic gadget that shows the organized days, weeks and months of a year. 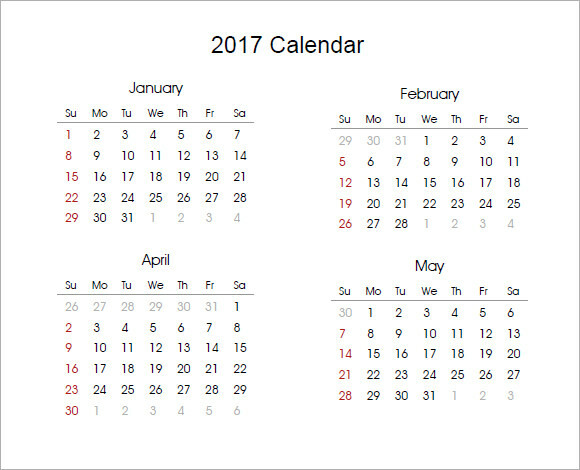 A scheduling tool in which you can add all the social, religious, business, job, business events lists that you need to partake in a year. 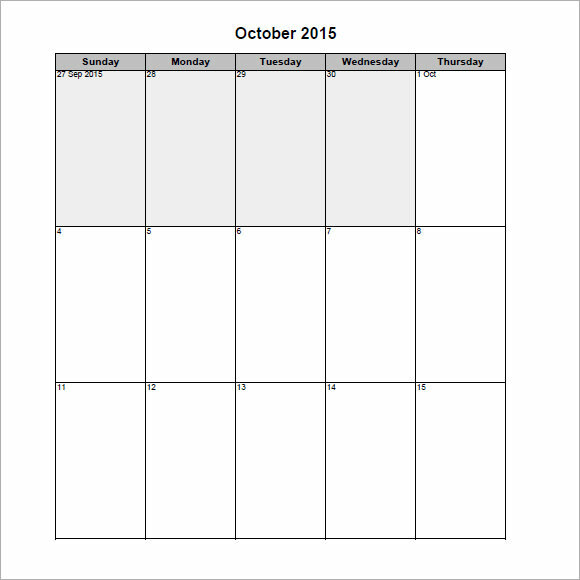 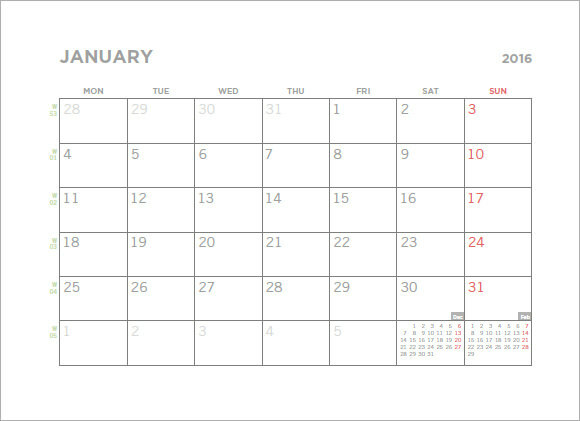 The Sample Calendars template can be downloaded as sample format for the timetable you can have for every place, occasion and job you can look to remind you about the recent or past date. 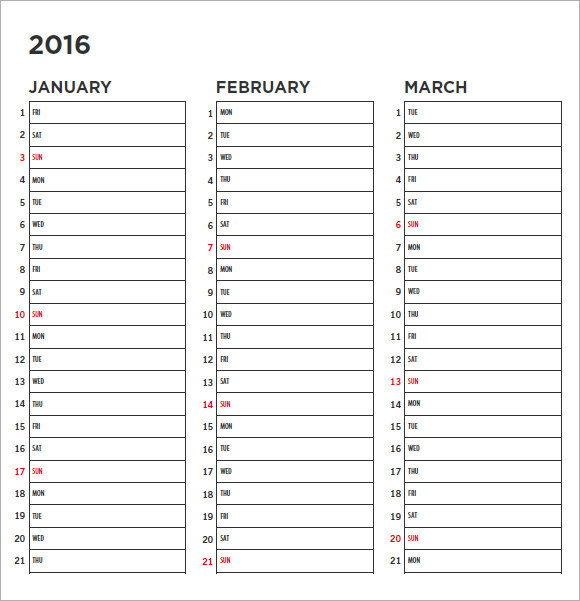 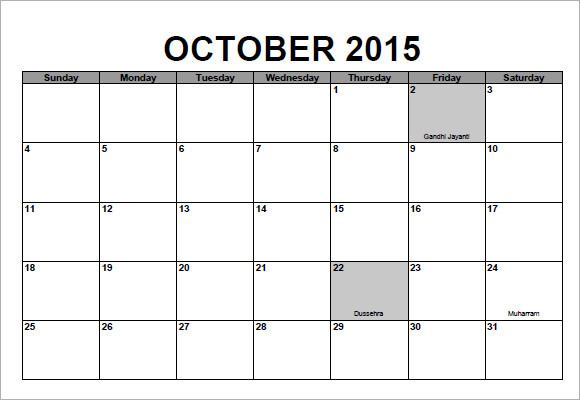 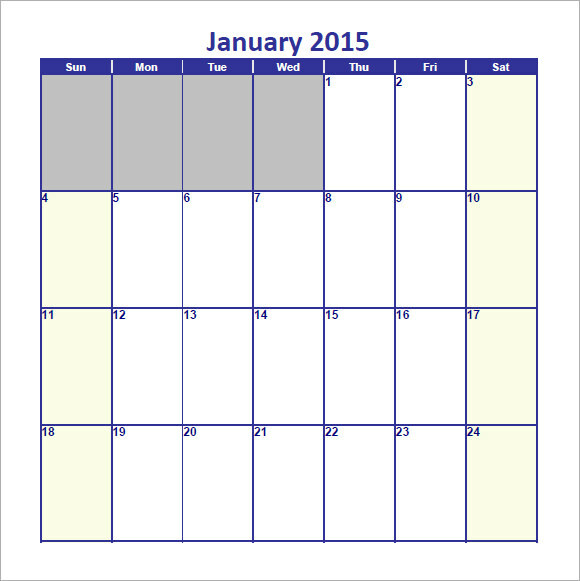 The blank calendar which you can make the way you need it for every purpose, celebration or reminders.